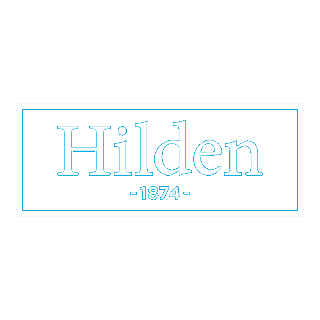 Being part of the Vision Support Services Group (VSS) provides Hilden with access to an extensive range of products through the well established overseas sourcing network. VSS have established overseas offices that each have a team of local national people employed by VSS. Our colleagues on the ground in China, India and Pakistan are all textile experts with vast experience in developing, sourcing and buying products that we are confident will meet your requirements, whilst maintaining value for money. 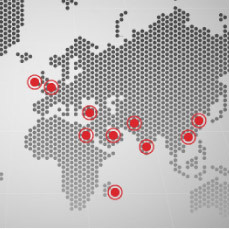 Having overseas offices with local employees based in the manufacturing countries are key to the success of all the brands within the VSS group. They provide each company with the ability to control quality, production schedule, sourcing and corporate social responsibility. At the cutting edge of textiles since the 18th century, Vision Support Services is dedicated to providing an extensive range of performance, specialist and luxury products to leaders in hospitality, healthcare, laundries and retailers the world over. With 6,500 customers in 84 countries across five continents, Vision serves the top five major hotel groups in the UK and some of the biggest hotel chains across the world; unmatched by any competitor in the UK marketplace. With the three core product ranges Vision is able to provide a diverse offering to each and every customer. To find out more about each product brand please hover over its icon to find out more. 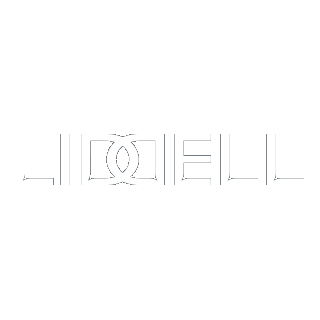 Providing the most luxurious linens to the most exclusive hotels, restaurants and spas, the Liddell range is renowned for its quality and craftsmanship. Offering the most comprehensive range of bedding, filled goods, bed linen, towels and table linen for hotels, restaurants and spas. 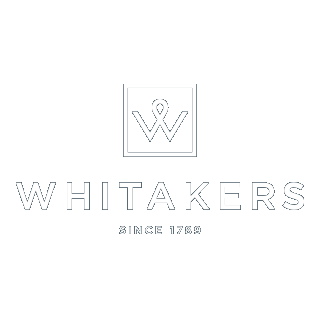 Renowned in the public and healthcare sectors, the Whitakers range has been created from over 200 years of experience and known for flame retardant fabrics. For added peace of mind, we can provide bespoke assurance packages in any location and work with independent partners such as BVQI, Intertek, SGS & Sedex on your behalf. As a leading global supplier of exceptional linens, we have a greater responsibility than most to operate in an ethical way. We take this responsibility seriously and support working practices that protect our people, the environment and the local communities in which we work.